WASHINGTON — Montgomery County lawmakers are concerned a bill that Maryland Gov. Larry Hogan is expected to sign soon will saturate the area with liquor stores if it is not implemented carefully. 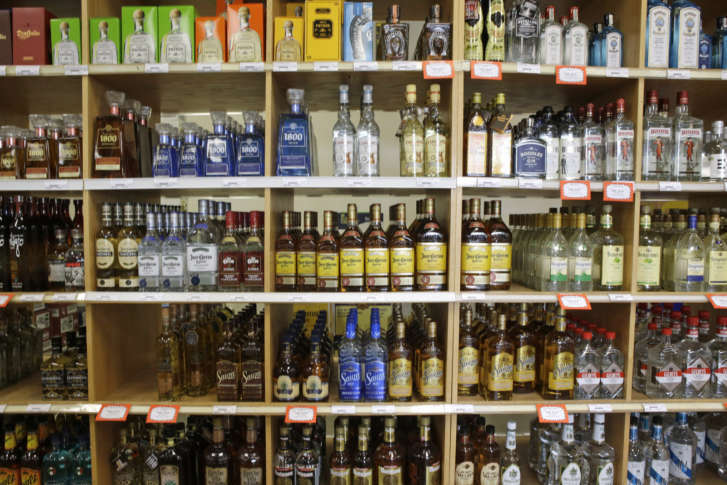 The bill, which the General Assembly passed with broad support earlier this year, would allow private businesses to sell hard alcohol, such as vodka and whiskey, by obtaining contracts from the county. “I do not want to turn this into a free-for-all and liquor stores all over the place,” said County Council member Marc Elrich. Currently, private businesses can only sell beer and wine, while liquor sales go through 27 businesses that are run by the Montgomery County Department of Liquor Control. Elrich, who chairs the council’s committee on public safety, expressed a number of concerns during a committee meeting Thursday about how many contracts might be awarded and what criteria would be used to determine where and to whom the contracts are handed out. Under the bill, the DLC has full discretion for establishing the rules that are used for awarding liquor contracts. The department’s director, Robert Dorfman, told committee members that he is assembling a group of stakeholders and other industry experts that will help develop criteria. Dorfman said the process will be done “carefully and prudently” and will take several months. “There are a lot of sensitivities to how these contracts are granted,” he said. Although the bill is set to take effect in July, Dorfman said the agency needs “adequate time” to establish its new system for selling liquor and that contracts would not be given out until January at the earliest. “The only thing we want to ensure — that we don’t end up with liquor stores on every corner,” he said.